The luxurious coastal charm that defines Hamptons decor is well-suited to Perth homes, particularly in beachside or older suburbs. While the design impact is usually seen in the kitchen and living rooms, it also can be easily transferred to bathrooms. Whatever the area, in general, the primary colour is white, accented by soft tones of blue, green, beige or grey. In addition to rooms being light and airy, they also may feature panelled walls or ceiling, and include natural elements such as timber, linen and cane. In kitchens and bathrooms, cabinetry is done in a panelled shaker-style with elegant door knobs or hooded pulls. The tapware looks best in a traditional style and chrome or brushed nickel (or similar) finish. If you want more modern tapware, keep it simple and consider a more muted, brushed colour finish. A butler ceramic sink will look the part in the kitchen. However, if you prefer stainless steel, go for undermount installation so your benchtop and tapware are the highlights. 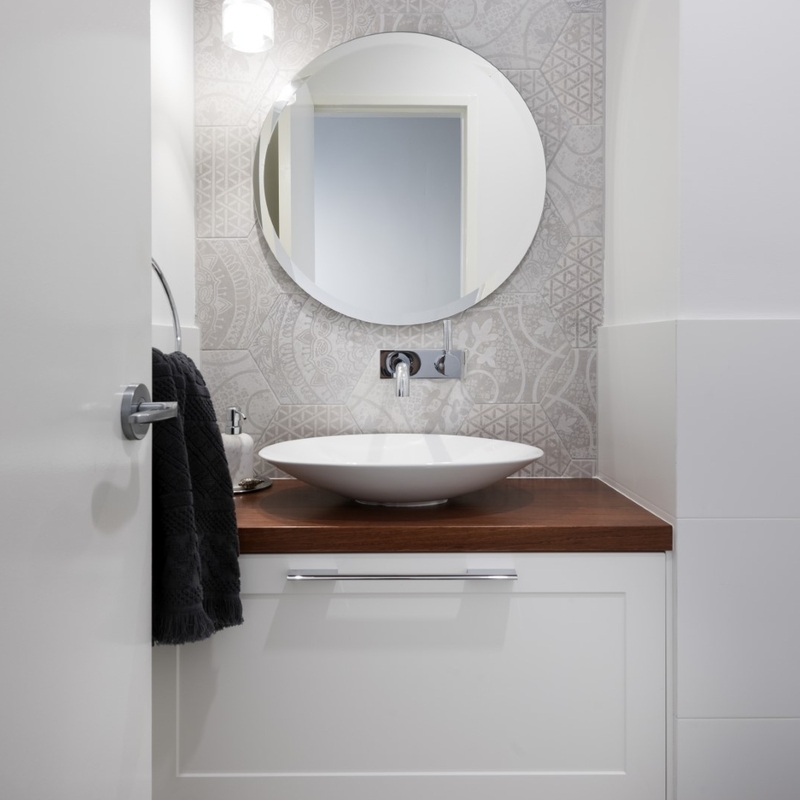 Similarly for the bathroom, an undermount basin will allow the elegant detailing of the cabinetry and fittings to take centre stage. 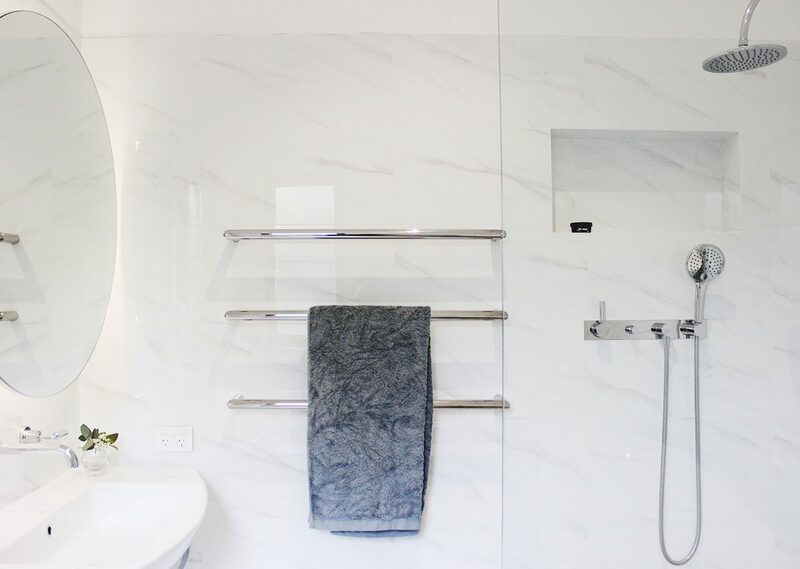 We have several classic ranges of tapware, showers and bathroom accessories that come in a range of finishes, so you will be spoilt for choice in this area. 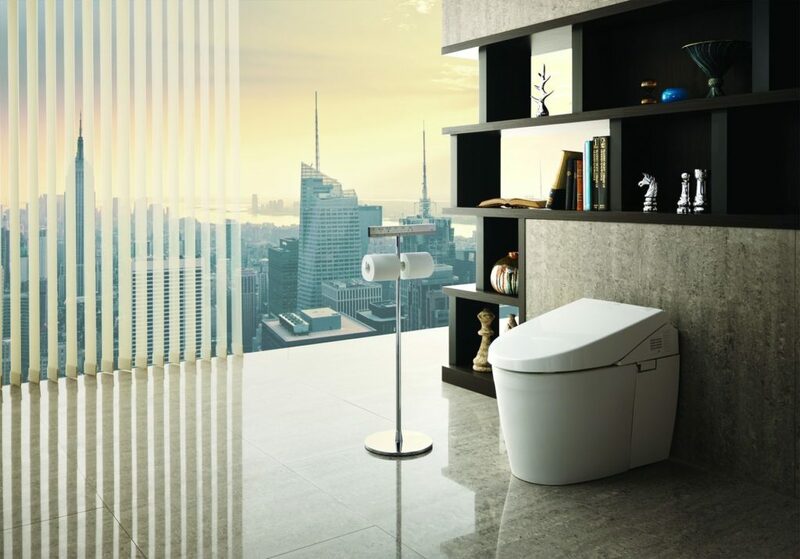 It can be more challenging choosing a traditional style toilet as the options are limited (and generally more expensive). Astra Walker and Brodware have models available, but a timeless style such as Villeroy & Boch’s Subway 2.0 or Duravit’s Starck 3 will do just as well. And it is not out of the question to do a concealed cistern (we can show you how). Visit our showroom or contact us for more design inspiration.